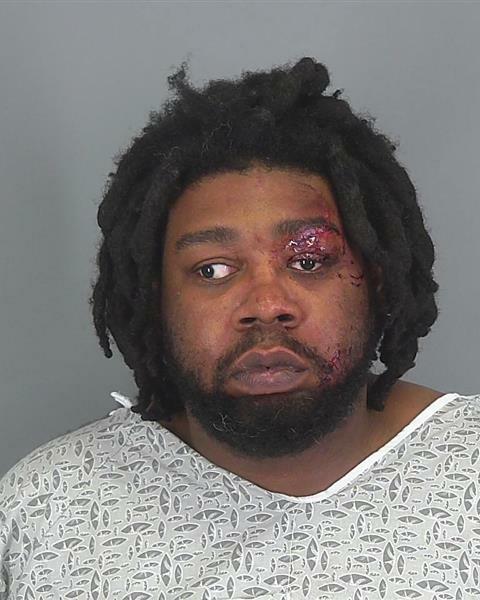 SOUTH CAROLINA: Michael Eugene Kelley was charged with felony DUI when death results in Spartanburg County Circuit Court on Feb. 12, 2019. Kelley is facing serious prison time for killing the child in a crash. Court records reveal that Kelley was out on bond on drug charges at the time of the fatal wreck. Ethan Frank Rubenzer died on Sunday Feb. 9, 2019 after his family was hit by DUI driver Michael Eugene Kelley II, 29, of Spartanburg, S.C. The solicitor’s office said one of those charges will be upgraded to felony DUI death, after Ethan Frank Rubenzer of Boiling Springs died Sunday afternoon at Spartanburg Medical Center. Lance Cpl. Joe Hovis with the S.C. Highway Patrol said Kelley was headed south on Boiling Springs Road (also Highway 9) when Kelley’s SUV hit a car turning left onto Boiling Springs Road from Birds Eye View. A life so beautifully lived will be beautifully celebrated. BOILING SPRINGS, SOUTH CAROLINA – Ethan Frank Rubenzer, 11, son of Trevor and Patti Gordon Rubenzer, passed away on Sunday, February 10, 2019. Ethan was born on a very cold day (-22°), February 15, 2007, in West Allis, WI. He enjoyed Boy Scouts, fishing, camping, playing video games, Dungeons and Dragons, and sharing his gift of kindness with the world. In addition to his parents, he is survived by his sister, Grace; maternal grandmother, Louise Gordon of Libertyville, IL; paternal grandparents, Patrick and Karla Rubenzer of Chippewa Falls, WI; his uncle, Peter Gordon of Lake Forest, IL; two cousins, Logen and Quinn Gordon of Wadsworth, IL; his Godparents, Greg and Amy Stilling of Libertyville, IL; special friends, Molly and Jake Stilling, the Kallieris family of Libertyville, IL, Christine and Emily Poplawski; and most of all, his best friends, Will Poplawski and Michaela Bryans. Ethan was predeceased by his maternal grandfather, Joseph Gordon. The family will greet friends Wednesday, February 13th, 3-6PM at Joy Lutheran Church in Moore, South Carolina. A memorial service will follow at 6PM. In lieu of flowers, memorials may be made to Joy Lutheran Church, 3980 Moore-Duncan Highway, Moore, SC 29369 for the Carpenter’s Table Food Pantry, where Ethan loved to volunteer. Additionally, Ethan has always wanted to be an organ donor like his grandma, Karla, and now his spirit and personality will live on in the recipients of his gifts. J. M. Dunbar Funeral Home & Crematory, Roebuck, SC is serving the family. This entry was posted in DUI convictions, DWI arrest photos, DWI Arrests by State, DWI crash photos, injury or death, repeat offender and tagged DUI, DWI, Ethan Frank Rubenzer killed by DUI driver, Michael Eugene Kelley II felony DUI, Patricia Rubenzer, Spartanburg South Carolina. Bookmark the permalink.